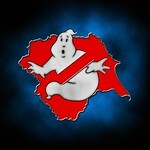 The U.K. Ghostbusters - Forum • View topic - BOO! so, erm . . . . how've you all been? Fine buddy. How are you?